Richard: He’s one awesome dude, got the Google+ Anime Community going. Joon: A quiet one, doesn't talk much but he posts pretty awesome pictures. Rassi: She is one social butterfly in the community, always there. 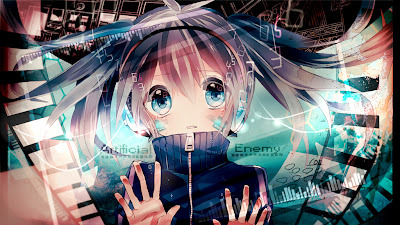 Kurono: He’s one smart guy, knows a lot about programming, a great mentor. Satoshi: A funny guy, likes to XD a lot. Makes the place lively. Mitko: A great help to the community by organizing events for the members. Martin: One of the original guys in the Mod team, has stuck with us all this time. I decided to make a really dark Chrome theme for once, and here is the result. A color that is darker than black. 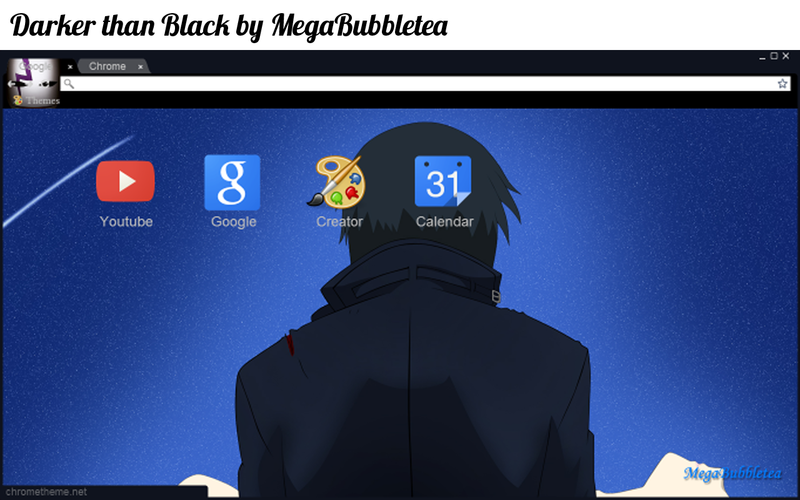 That is, a Darker than Black theme for those who use Chrome. 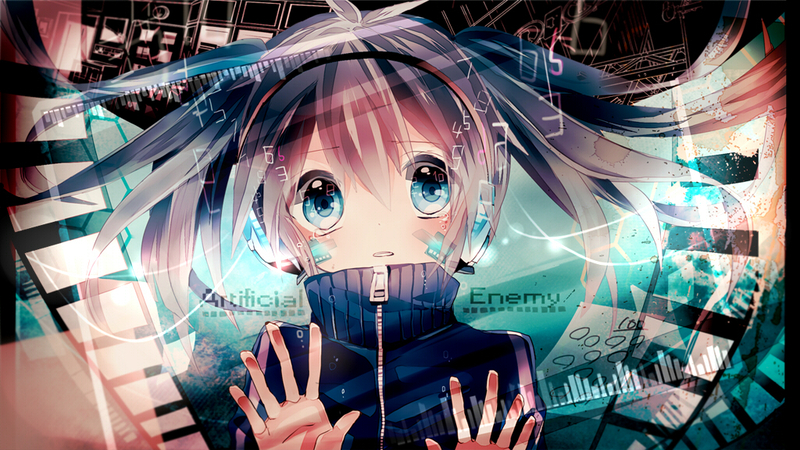 I experimented with image placement on the top toolbar. Anyhow, enough talk, download below. They're mine!! So HANDS OFF! But being the generous person that I am, I shall allow you to have a peek at them too. 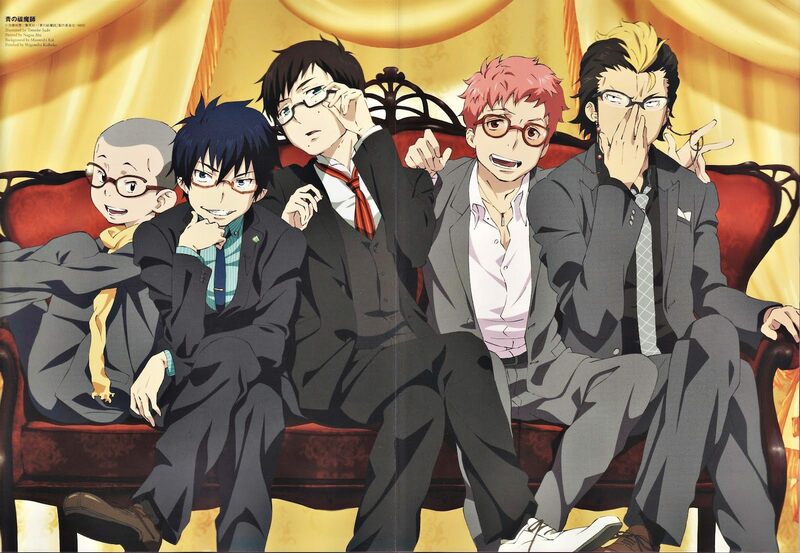 Presenting the boys from Ao no Exorcist - megane style.